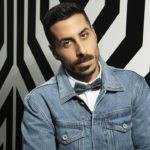 The Israeli national broadcaster, has revealed the location and venue for the 2019 Eurovision Red Carpet and Opening Ceremony. As the preparations Tel Aviv are in full progess in order for the city to be ready to live up to the expectation for a marvelous Eurovision Song Contest next May, the Israeli national broadcaster revealed the location of the Red Carpet and Opening Ceremony. The city of Tel Aviv will host the 2019 Red Carpet and Opening Ceremony at the iconic Habima Square on Sunday 12 May at 19:00 local time (18:00 CET). Habima Square is located in the center of Tel Aviv, Israel, which is home to a number of cultural institutions such as the Habima Theatre, the Culture Palace, and the Helena Rubinstein Pavilion for Contemporary Art. 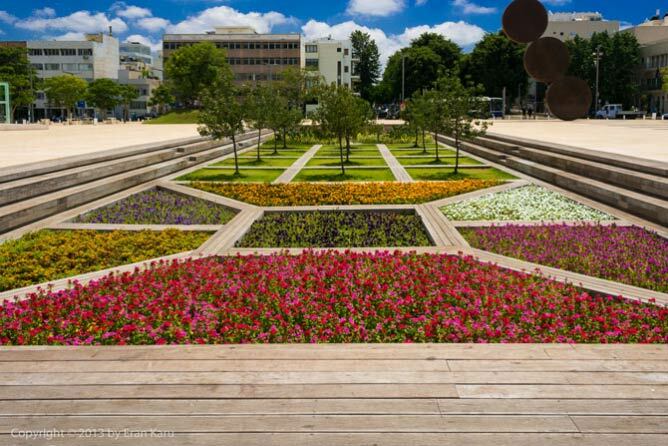 The square is at the intersection of Rothschild Boulevard, Hen Boulevard, Dizengoff Street and Ben Zion Boulevard. The idea to establish a cultural center was originally proposed in the Geddes Plan, the first master plan of Tel Aviv planned by Patrick Geddes in the late 1920s. Geddes envisioned a kind of a modern “Acropolis”. In the Geddes plan, this would be the cultural core of Tel Aviv, while Dizengoff Square nearby would be a commercial center of a different character.. The square and compound was renovated and revamped between 2010-2011. During the Red Carpet event, competing acts at the 2019 Eurovision Song Contest will be able to meet and greet their fans and the assembled press. The 2019 Eurovision hopefuls will be seen in their best attire outfits. At the opening ceremony, the Mayor of Tel Aviv, Mr Ron Huldai and officials from KAN, the EBU, City of Tel Aviv and Israel will officially welcome the 2019 Eurovision participating countries, delegations and artists to Tel Aviv. The 2019 Eurovision Red Carpet and Opening Ceremony is scheduled to be held on Sunday 12 May.